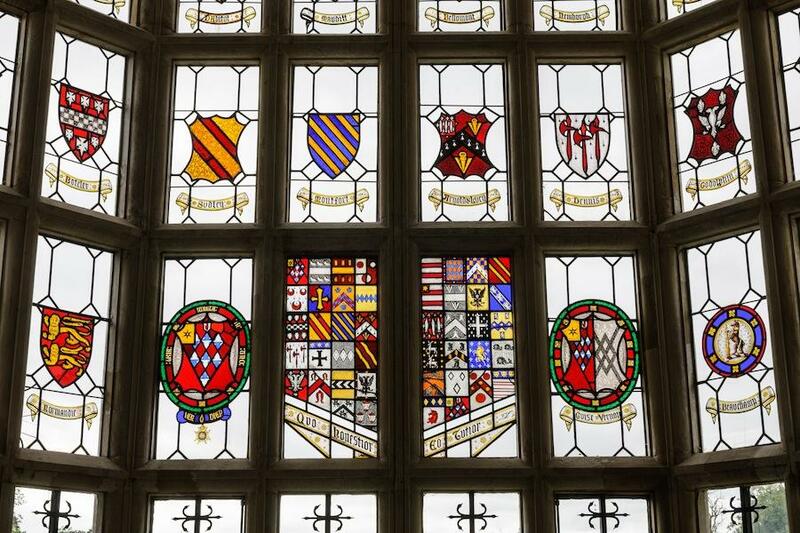 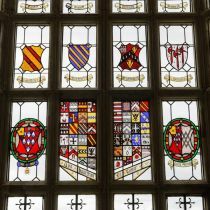 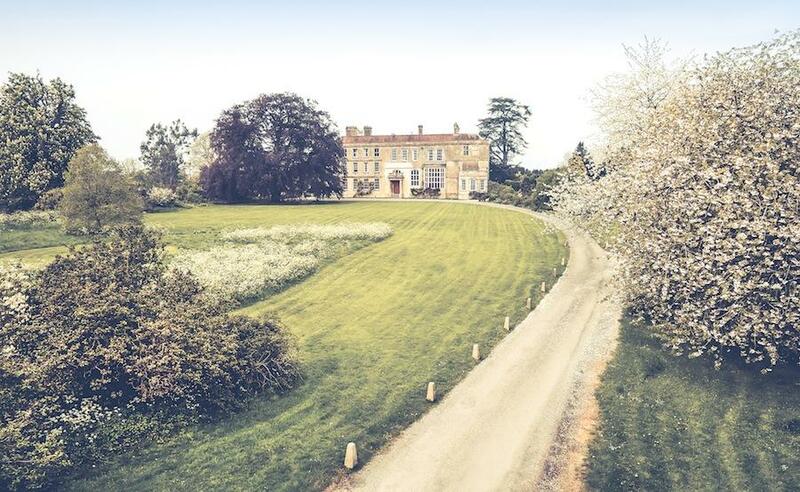 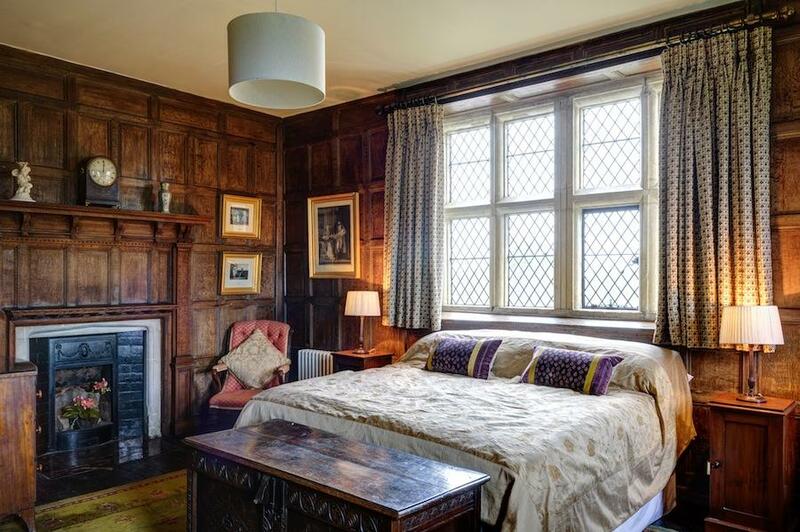 Elmore Court is a wonderful and welcoming 750-year-old Grade II* listed private home owned by the Guise family. 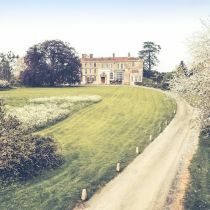 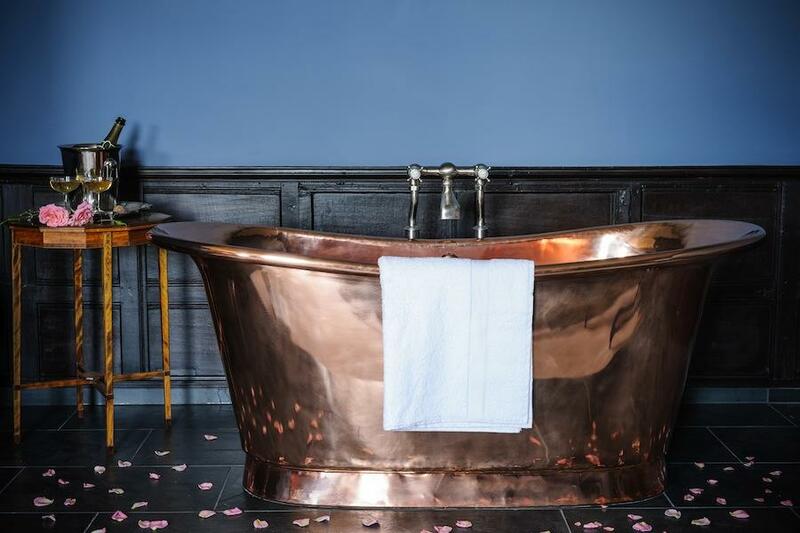 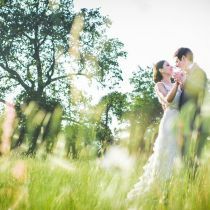 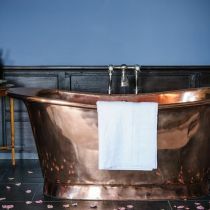 The house is situated in Gloucestershire with beautiful gardens and stunning views of the Cotswolds and the River Severn. 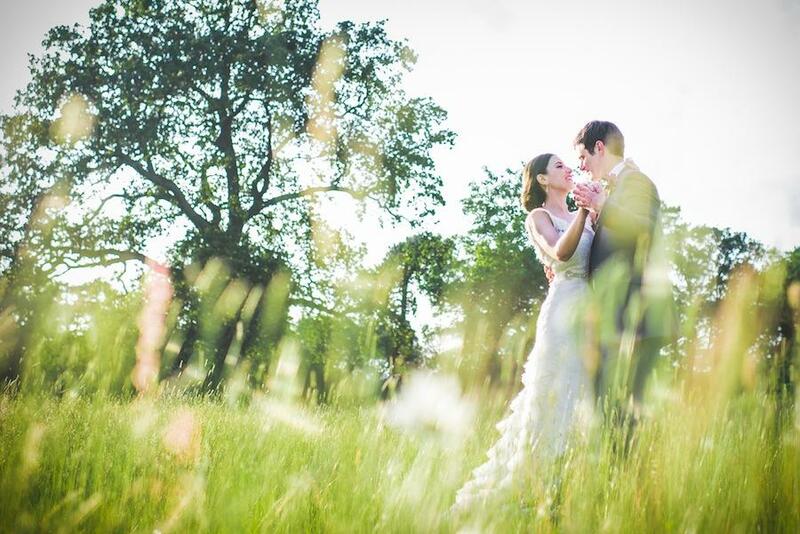 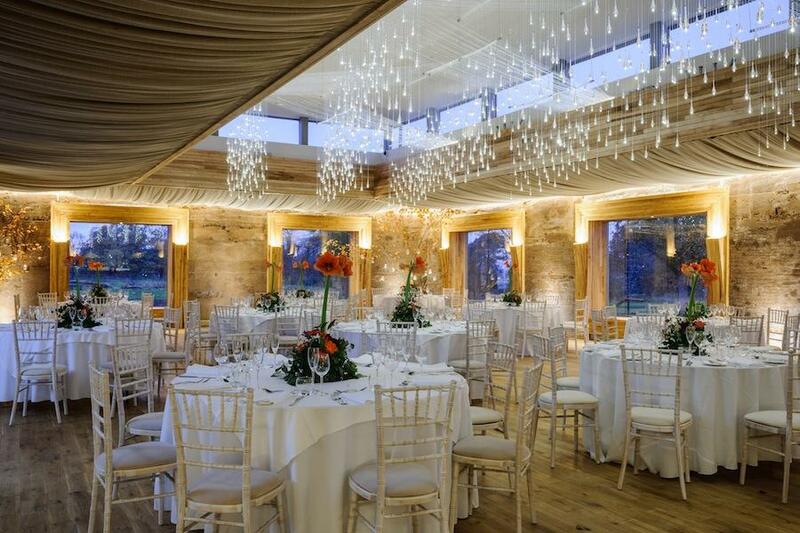 Elmore will be open late-summer 2013, to celebrate private weddings and events. 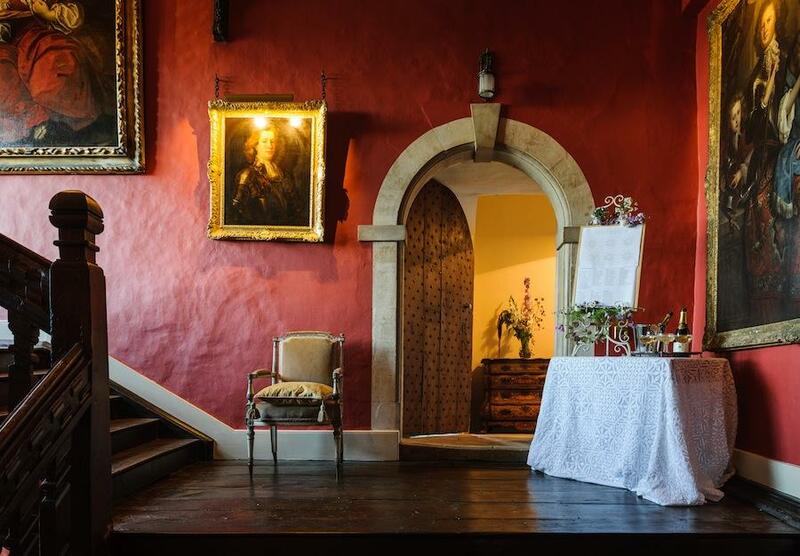 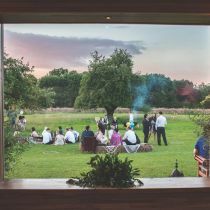 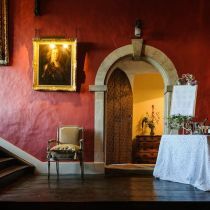 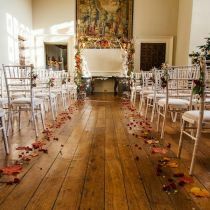 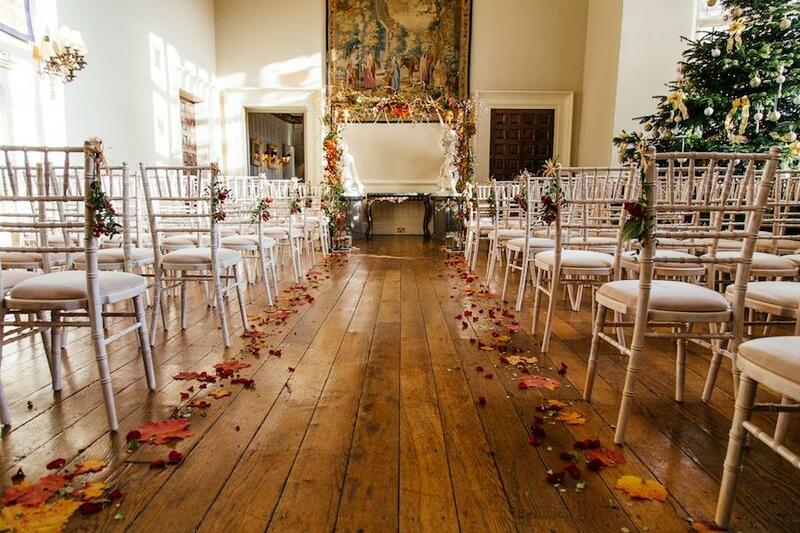 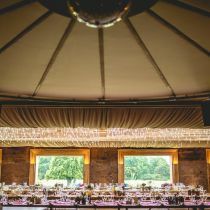 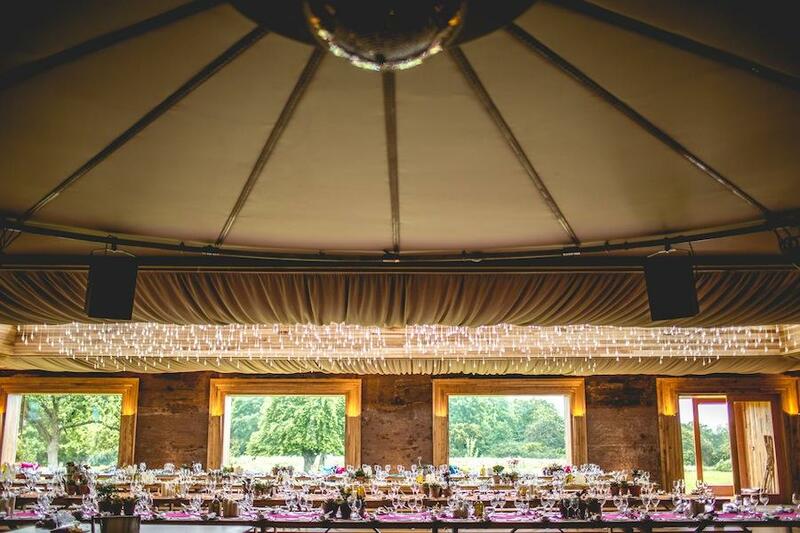 There are four stunning reception areas in the house, the main being the Hall - the heart of the house, and an ideal location for a ceremony for up to 150 seated (200 standing) guests. 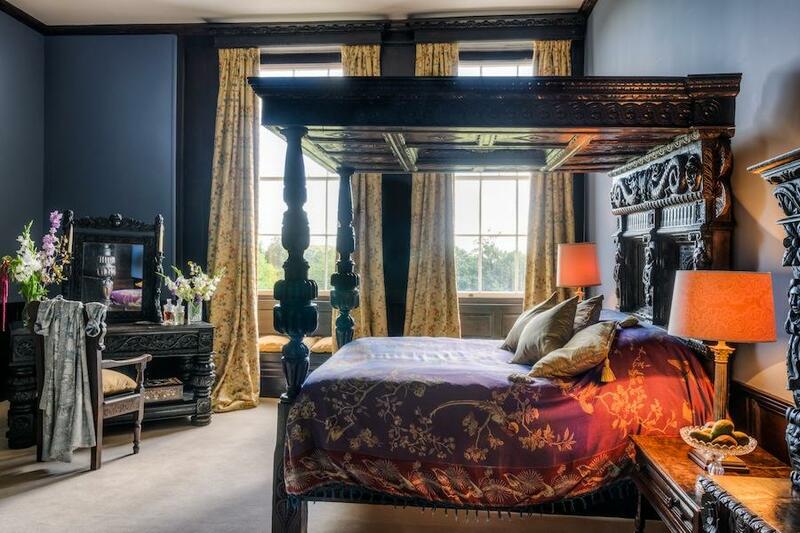 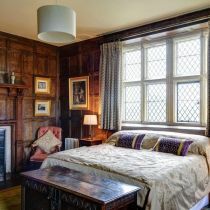 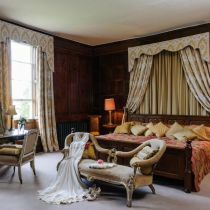 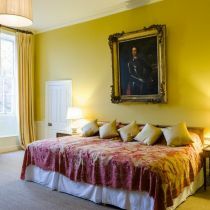 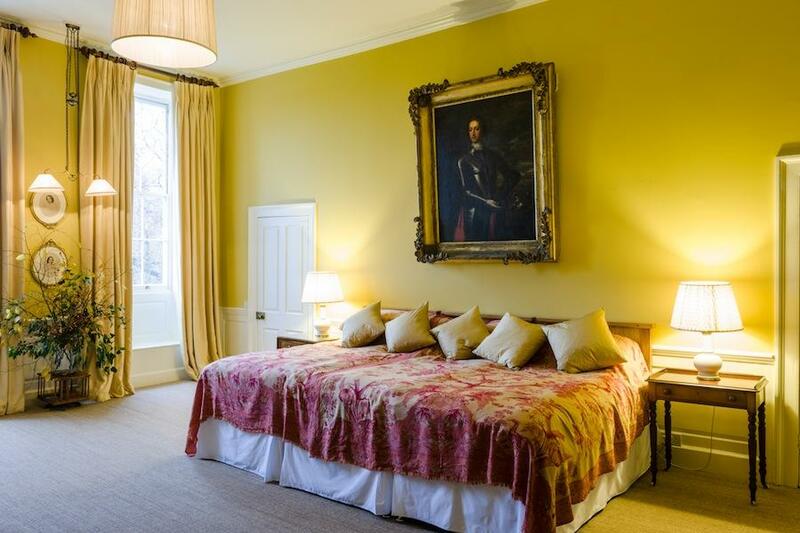 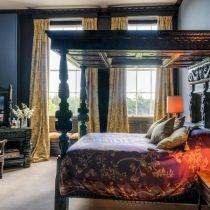 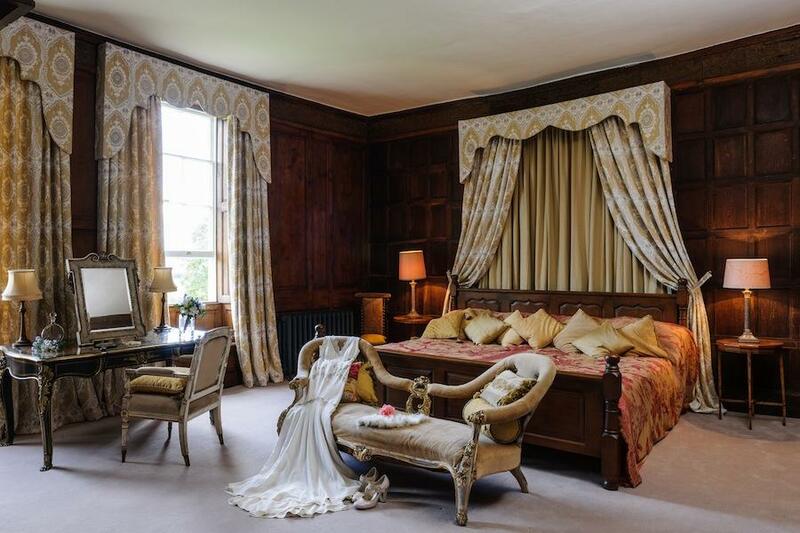 There are 9 en-suite bedrooms to stay in, and The Master Suite, consisting of two oak-paneled double bedrooms. 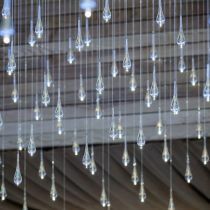 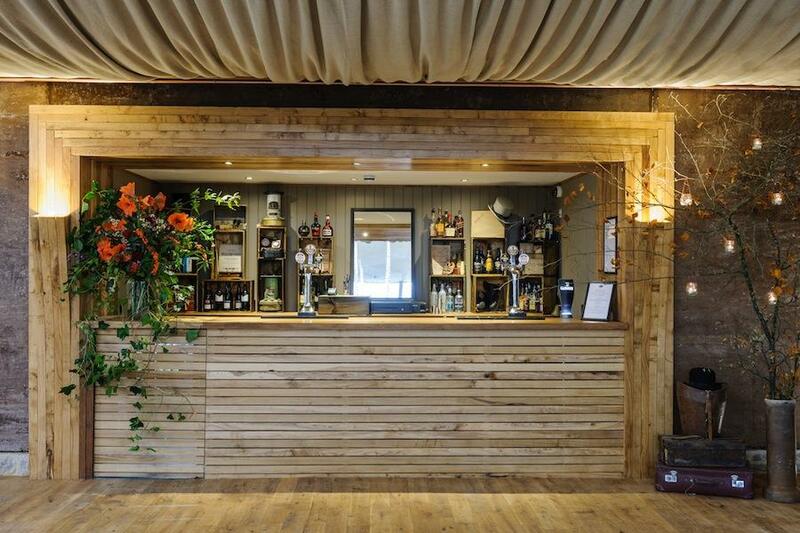 The Gillyflower is the newly built modern venue for dinner (up to 200 seated) and dancing including dance-floor, lighting, sound system, built-in bar and much more. 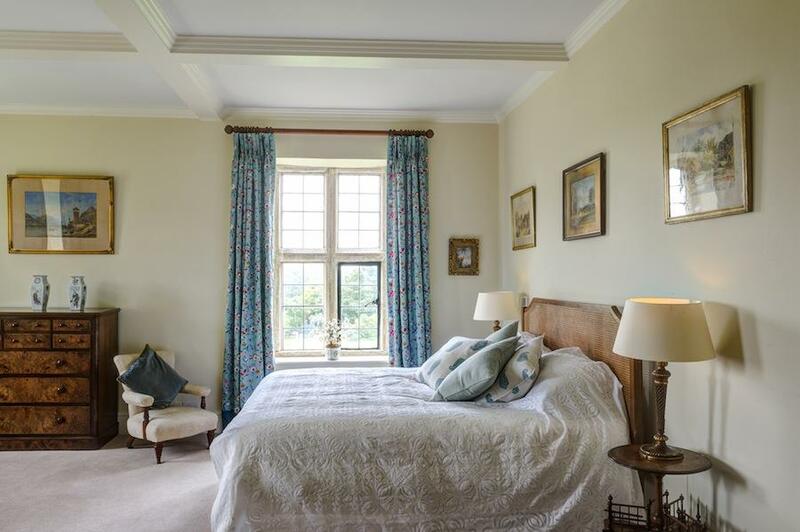 All with plenty of windows, views, outside decking and a path that leads to a cozy fire-pit. 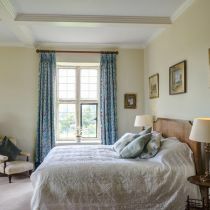 An environmentally sustainable ethos runs through everything. 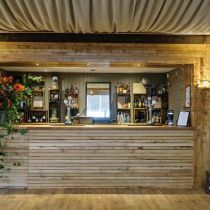 The Gillyflower has been built using earth and timber from the Estate and a newly installed Biomass boiler heating the house and Gillyflower with wood from the estate. 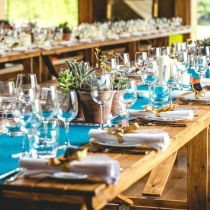 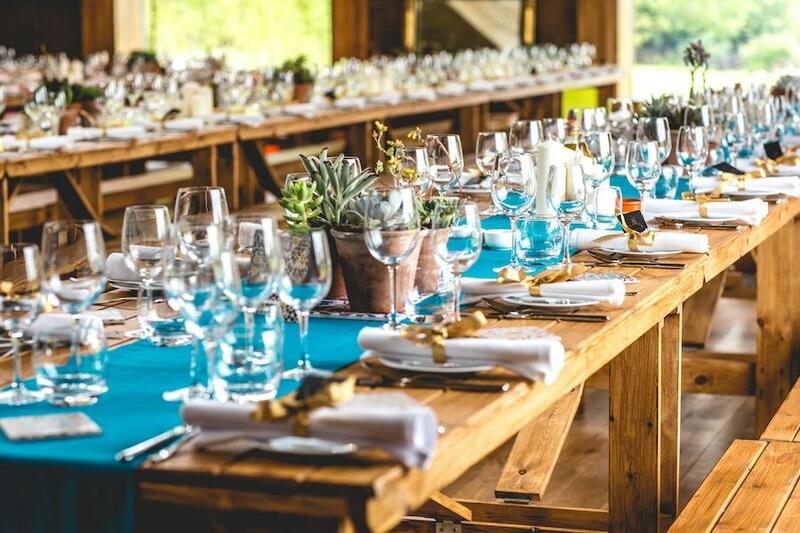 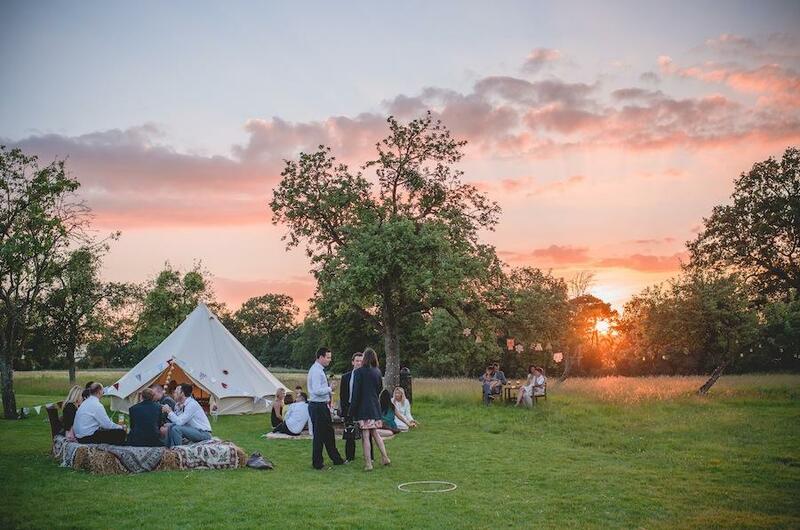 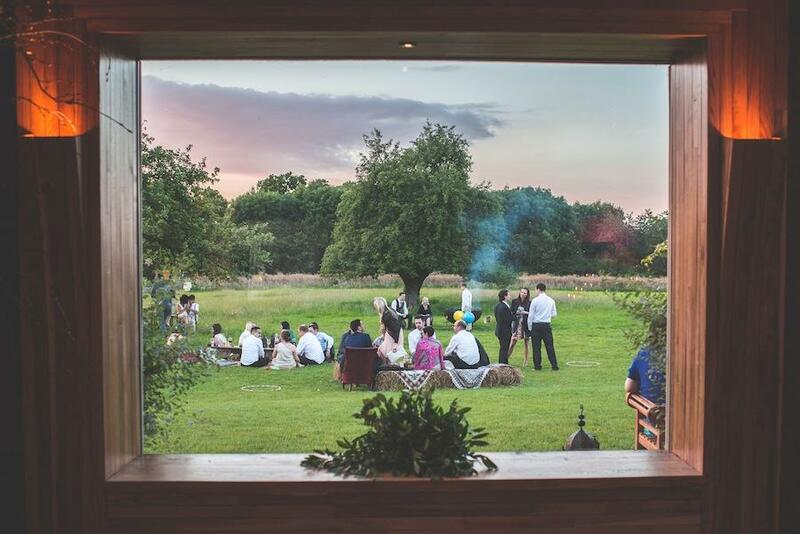 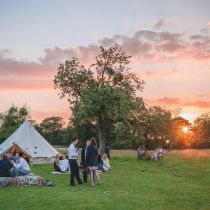 Catering will be an exceptional in-house offer, with food being sourced locally as well as from the kitchen garden, with a “grow-to-order” option if booked well in advance. 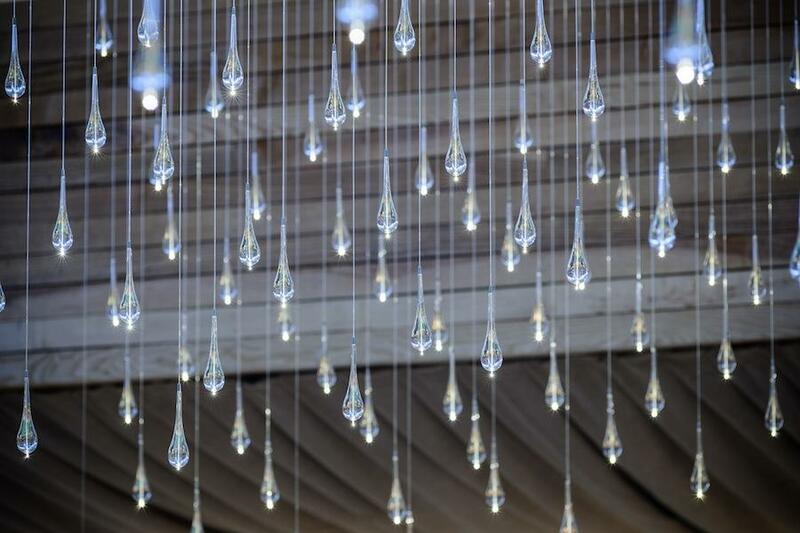 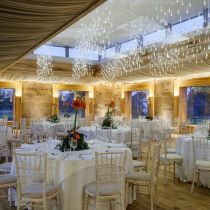 An in-house events manager will be on hand as part of the service, to help you organize your special day.